For some Aussies, using a reusable coffee cup is the way we do our bit for the environment, but others prefer to think bigger - four wheels bigger. According to Roy Morgan research from July 2018, 51.6% of Aussie drivers over the age of 18 agreed they ‘would seriously consider buying’ a hybrid vehicle, up from 48.7% three years earlier. If you didn’t know, a green car is a type of vehicle that produces less CO2 emissions - minimising the impact on the environment. Hybrid cars use a combination of both electricity and petrol to function, while electric cars use only electricity for power. 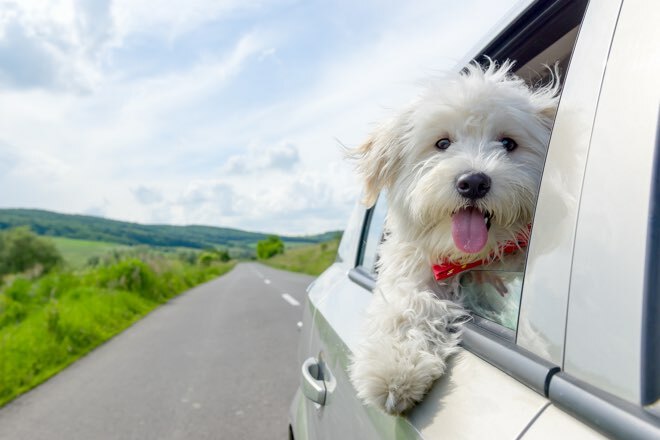 And despite the growing number of Aussies considering an eco-friendly car, it appears that going green is steadily become a trend among drivers. “A green car should not be seen as a radical choice. It is simply a car that produces less emissions than most other cars in the same category. 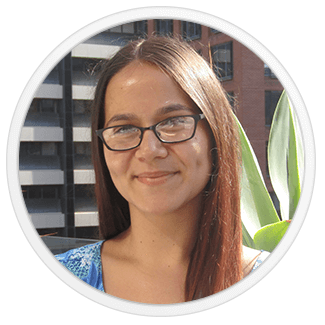 They generally do that by using less fuel, so you save money on running costs at the same time as you help the environment,” said loans.com.au Managing Director, Marie Mortimer. But while everyone wants to do their bit for the environment, it can often be pricey to do so. With the cost of an electric vehicle ranging from $30,000 - $40,000, it’s not surprising that more Aussie drivers are looking to car loans to help cover the cost. 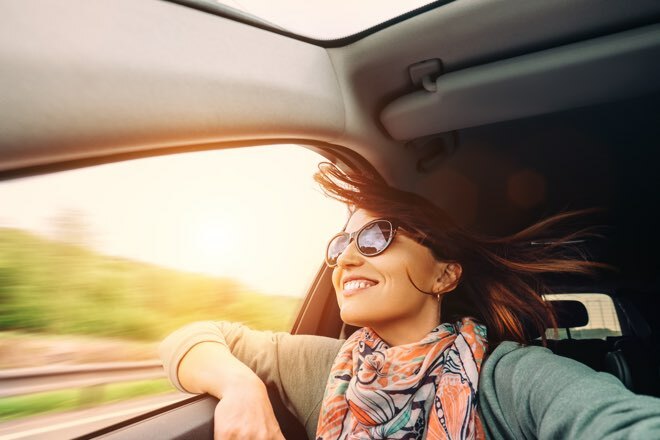 And since electric and hybrid cars are a bit different than everyday vehicles, many providers have started playing catch up, designing loan products that are a better fit for the new wave of vehicles. Only last week, the loans.com.au Green Car Loan was awarded the 2018 Mozo Experts Choice Award for Best New Loan Product, a product which according to Mortimer, is already producing notable results. “We are really proud to receive this expert recognition for an innovative product that took a lot of work to develop. Our Green Car loan has been well received by borrowers already but hopefully this will convince even more people to make the right choice for the environment and their hip pocket,” she said. 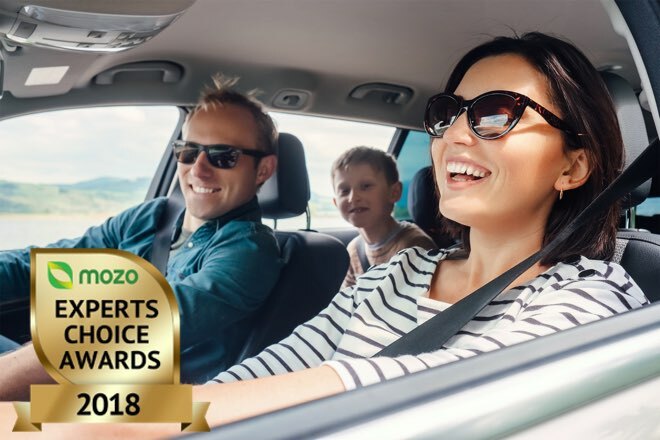 So if you’re ready to get yourself a new set of wheels, you can check out the rest of our award winning car loans by looking through the full winners list for this year’s Mozo Experts Choice Personal Loan Awards.